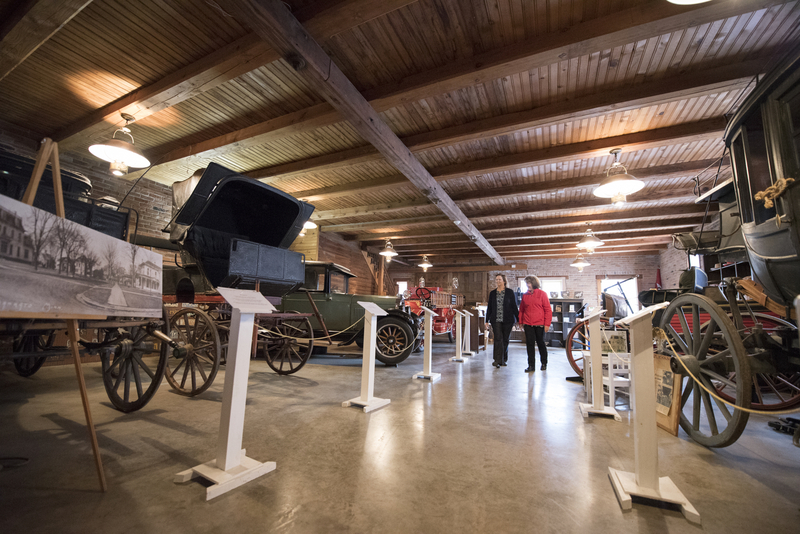 Blue Earth County Historical Society | Inspiring lasting connections between the past and present. 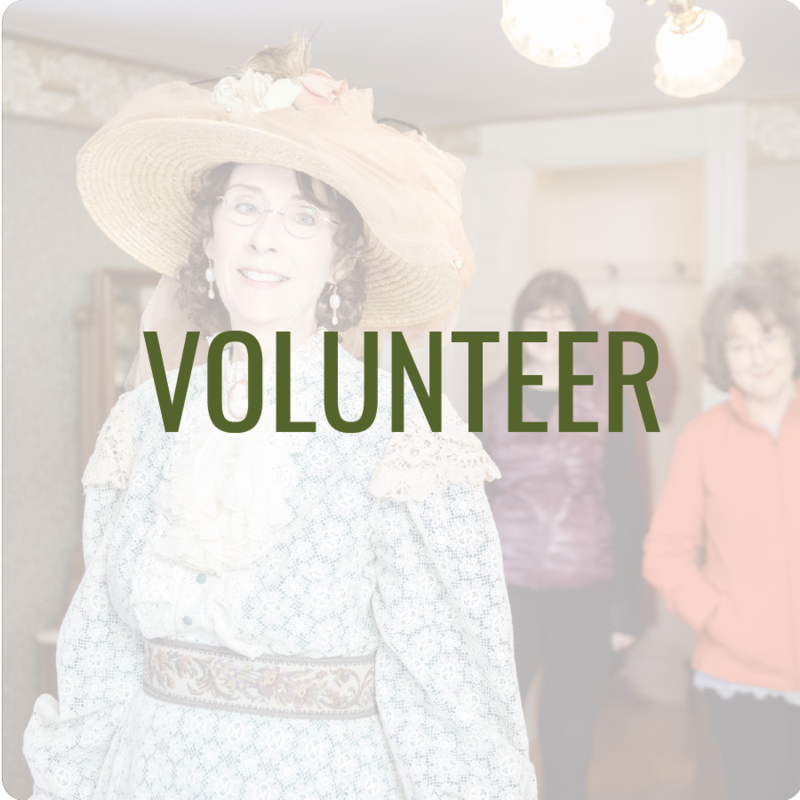 The Blue Earth County Historical Society (BECHS) is passionate about inspiring lasting connections. 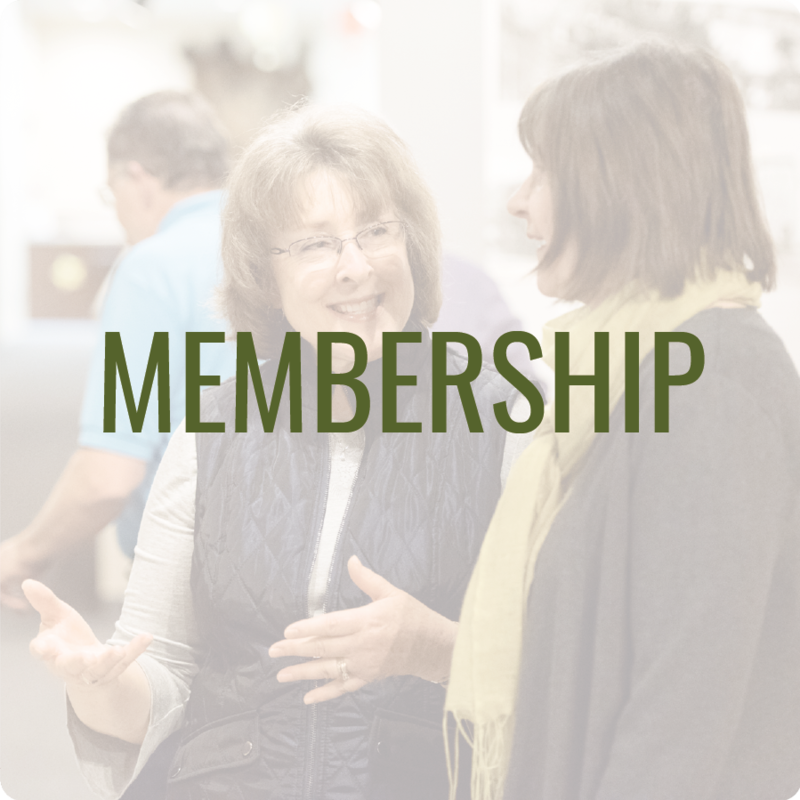 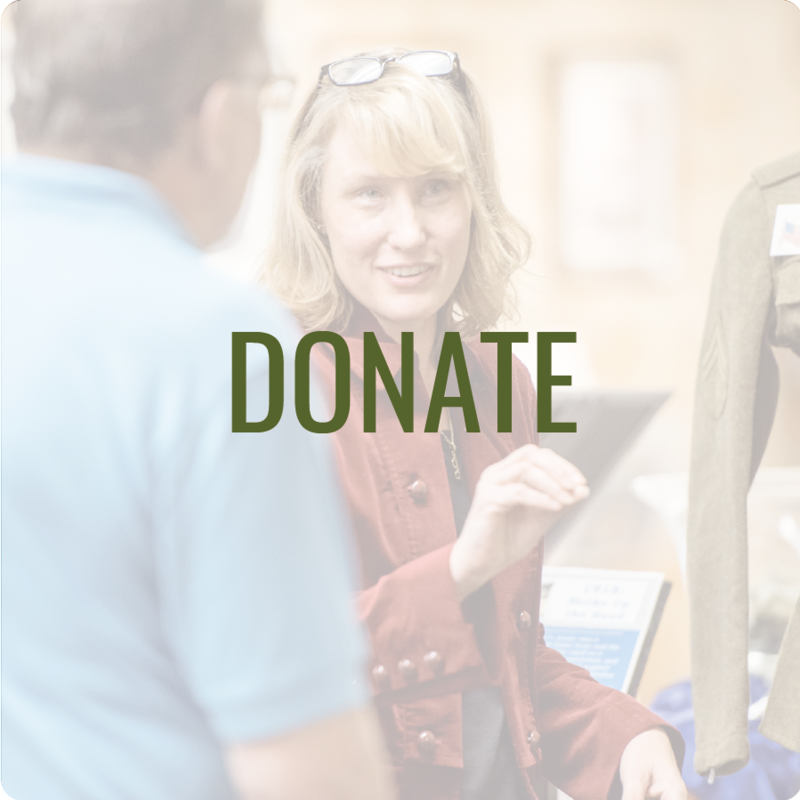 We are dedicated to providing a modern approach to preserving and sharing the history of Blue Earth County.